Meet different needs, browser fast, having your own browser for your devices. 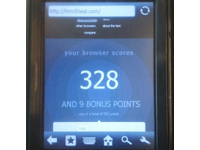 Enable embedded device with latest HTML5 browser. We provide both Webkit-based or QtWebKit browser solution that offers HTML5 compliance, high-performance browser for Embedded Linux, Android, Windows EC2013, Compact 7, CE 5/6, Windows Embedded Handheld. Latest version includes TLS1.2, OpenGLES, Websocket, C++14 compliance and more. Zetakey offers industrial-graded cross-platform browser solutions to device manufacturers together with professional maintenance services. It is a proven solutions with market leaders for many years. Zetakey provides free-to-try online download versions to verify devices support, your web apps. 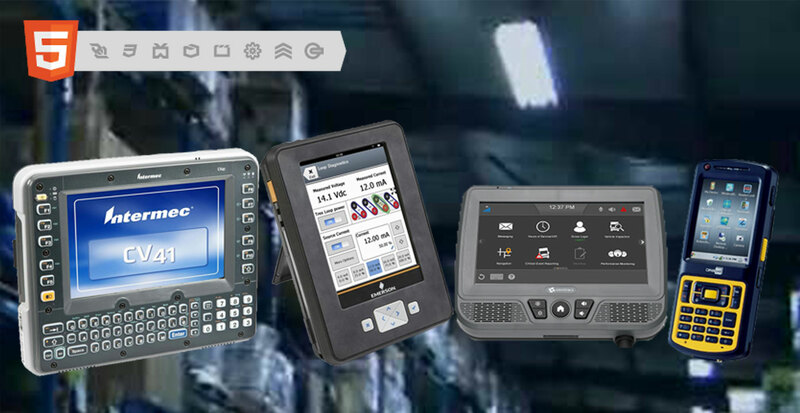 Solution vendors can build HTML5 Web App on industrial ruggized devices, e.g barcode, industrial panel etc.